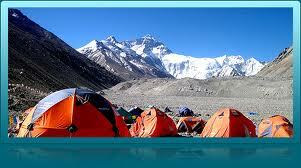 Dhaulagiri base camp trek is gaining repute as one of the challenging and less frequented trekking route in Nepal. Sited in Dhaulagiri region, the trail goes above the well-known Muktinath, up the Kali Gandaki valley and gigantic massif scrutinizes the secret valleys of Dolpo to the north. 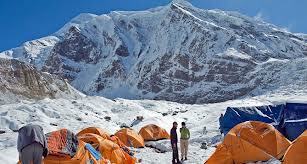 Dhaulagiri base camp trek has gained reputation as one of the most demanding trekking route in Nepal and provides you with the breathtaking views of mountain ranges as well as of beautiful hidden valleys. 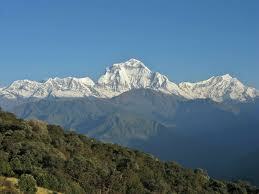 The amalgamation of culture nature and adventure is what you can expect from Dhaulagiri base camp trek. The starting point for Dhaulagiri base camp trekking is Beni which end with steep descent to Marpha (famous for its apple orchard), and the highlight of the trip is Dhaulagiri base camp, situated at the attitude of 4740 meters above the sea level. You’ll come across French Col after passing the base camp. During the trek you can have the look of spectacular mountains, peek into simple yet fascinating lifestyle of indigenous people. Once you reach the base camp, you’ll be welcomed by fascinating view of Dhaulagiri I, II, III, IV and V along with the amazing view of mighty Annapurna Massif, Nilgiri himal etc. 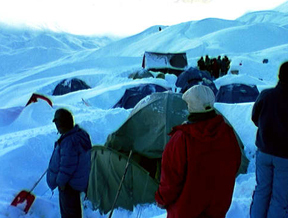 Dhaulagiri base camp trekking is an outstanding trek for those with generous acquaintance with Himalayan highlands and mountains; and definitely no to be ventured by the inexperienced ones. 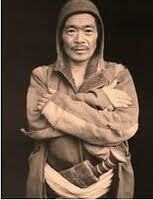 Good physical and mental toughness is a must for this trek. Trekking in mountain has prepared the itinerary for this trek based on our long experience of trekking to Dhaulagiri base camp, but it is not the only option available. 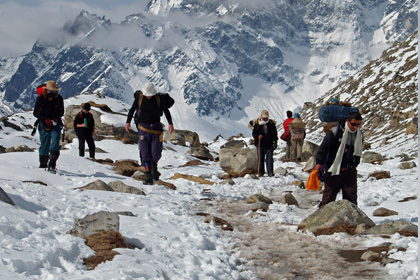 The trekking schedule can be adjusted to best suit your needs and requirements. Our highly competent guides will be there for your support, allowing you to enjoy the trail to the optimal level. Day 01: Namaste and warm welcome to nepal.Upon your arrival in Nepal our team member will welcome and assists you to your hotel, after which you will receive a welcome dinner. 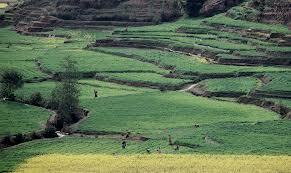 Day 02: Kathmandu Valley city tours and preparation for upcoming trek. Day 03: Drive from Kathmandu to Beni (830m). Day 04: Trek from Beni to Babiyachaur (950 m). Day 05: Trek from Babiyachaur to Dharapani (1,400m). Day 06: Trek from dharapani to Muri (1,850m). Day 07 : Trek from Muri to Baghara (2050m). Day 08 : Trek from Baghars to Dobang (2520m). Day 09 : Trek from Dobang to Italian Base Camp (3660m). Day 10 : Rest day at Italian Base Camp (3660m)for acclimatization. 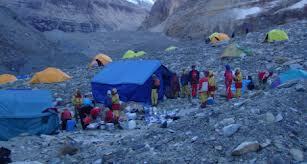 Day 11 : Trek from Italian Base Camp to Glacier Camp. 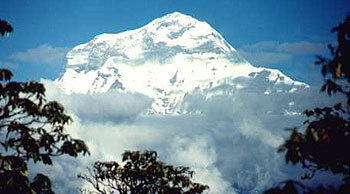 Day 12 : Trek from Glacier Camp to Dhaulagiri Base Camp (4740m). Day 13 : Trek from Dhaulagiri Base Camp to French Col (5360m) hidden valley. Day 14 : Trek from Hidden valley (5200m.) to Yak Kharka (3680m). Day 15 : Trek from Yak Kharka to Jomsom (2,715m). Day 16 : Flight from Jomsom to Pokhara. Day 17: Drive from Pokhara to Kathmandu, evening farewell dinner. 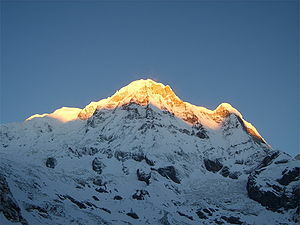 Day 18 : After this amazing Dhaulagiri base camp trek if you have additional time you can join other program like Hiking, Expedition, Climbing, Safari, Rafting, Tours.we arrange trip according to your wish.In case if you like to conclude your stay without any further program we will transfer you to airport for your departure.